This Los Angeles Gospel Singer is a gifted soloist, songwriter and speaker, who began her singing career at the age of five! Her beautiful soprano voice and energetic presence have established her in the gospel music industry as artist with purpose and passion. 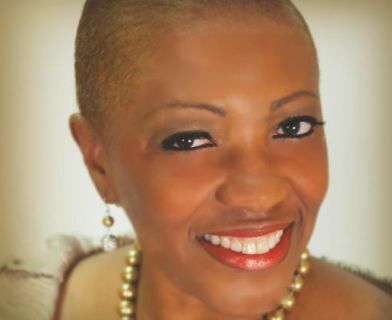 Her musical recording repertoire includes her 1999 debut release "Trust Him", her 2001 project, "Holiness Is The Way", followed by her 2005 release, "All My Praise." She has now completed her fourth CD, entitled "In Your Presence", an anointed and inspired compilation of songs that once again highlight her incredible skills and talent as a vocalist and composer, released in 2011. 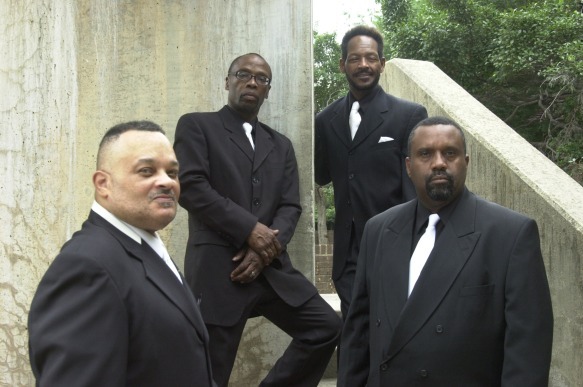 This Los Angeles Gospel Singer has ministered in song with many prominent gospel artists, including Daryl Coley, Andrae' and Sandra Crouch, Marvin Sapp, and John P. Kee. She has also made national television appearances on Trinity Broadcasting Network (TBN), Candi Station's "Say Yes", Bobby Jones' "Gospelfest", and Vickie Winans' "Singsation". She has also performed studio background vocals for Michael Jackson and Christina Aguilera. She also assembled and led a 26-voice choir that backed Mariah Carey during a TV special filmed at Mariah’s Los Angeles home. 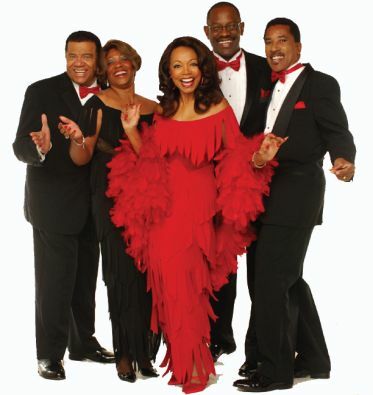 Since 2008, she has toured as a member of the renowned vocal quintet, The 5th Dimension. 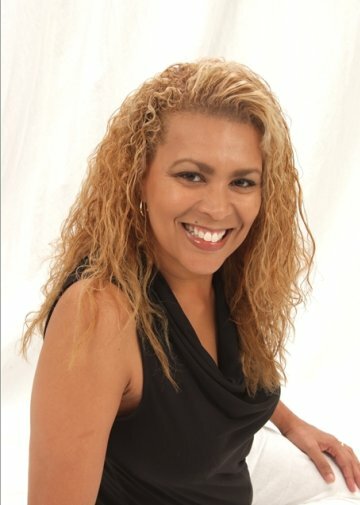 This Los Angeles Gospel Singer is a speaker, soloist, and praise and worship leader for a wide variety of events including marriage conferences and women's seminars. Her own commitment and sensitivity to marriage and family have been the foundation of this extremely important part of her music ministry. She was born in Mississippi and an alumnus of Tougaloo College in Jackson, where her major was voice. She is a member of the Alpha Kappa Alpha Sorority. She and her husband Kenneth reside in Riverside, CA. They are the proud parents of three young adults. 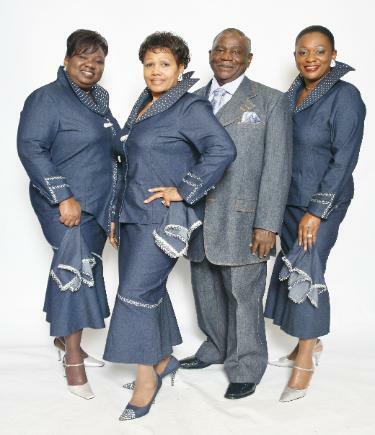 This Los Angeles Gospel Singer is the Elder of Musical Arts and assistant music director at Cathedral of Praise International Ministries, San Bernardino, CA, where Bishop Craig W. Johnson, ThD., is Senior Pastor.